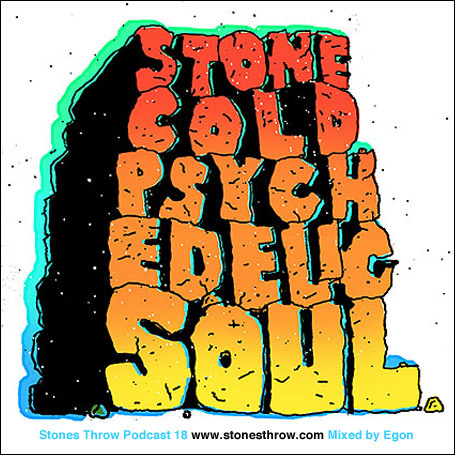 Psychedelic soul is one of the most thought-provoking spawns of the psychedelic music movement. It initially seems like an impossible breed. Soul and Psychedelic are two different animals, right? Actually, no. Let’s break both genres down. Soul music is based in gospel and rhythm and blues. At the time of the psychedelic revolution, soul’s rhythms were morphing into the nascent phase of funk. Psychedelic music is characterized by eccentric instrumentation, keyboard and odd melody. These two genres can mesh. Rhythm and blues combined with psychedelic instrumentation form a brand of music that is fresh and different. After Jimi Hendrix, who combined R&B and rock, added psychedelic to the mix, he proved that the two genres fit together like puzzle pieces. Other bands were inspired to take the leap into this style of music. 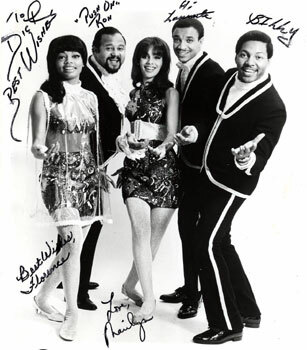 The 5th Dimension, with strong foundations in melodic soul and pop, released “Aquarius/Let the Sunshine In” in 1969, recording a medley of the two songs that had appeared in the musical “Hair.” What came of this combination was tremendous success. What makes this song psychedelic? The lyric fits the parameter. It is based in astrological belief and zany extraterrestrial writing is perfect for psychedelic music. Though, the lyric is not the tell-tale sign of psychedelic soul. The strong musical base beneath the heavenly harmonies fulfills the qualifications. The song is also two full parts (the first medley to ever hold the #1 spot on the Billboard Hot 100 chart), and both parts are certifiable psychedelic soul (in their own ways). Let’s discuss part one first. Listen up to 2:18. The whistle and percussion that comes before the opening lyric provides a mystical sound that gets listeners in the mood to hear something different. The first verse is psychedelic, no doubt. It has a keyboard backing and is airy. The chorus then comes and starts moving like a R&B/Soul/Pop song. The horns and harmonies keep us in the psychedelic realm. The second verse features even stronger keyboard and whispered backing vocals that demonstrate creative vocal interplay. The song is playing with both psychedelic and soul music in the first portion. The strong soul and R&B is not really there in the first part, despite the chorus which tinkers with these elements. Then, press play at 2:18, and woah! The bass guitar and horns drive the song into soul music. Wow. Listen to that bass guitar. What is this? This is psychedelic soul. Hear the keyboard backing turn to more traditional piano? The transition into this soul exploration is awesome. The backing harmony and horns are still psychedelic, but that psychedelic feel has been replaced with R&B and Soul and this is genius. The songs feature different strengths. The first part is more psychedelic, while the second part is more based in soul. Categories The 60s Psychedelic Experiment - What is 60's Psychedelic music?